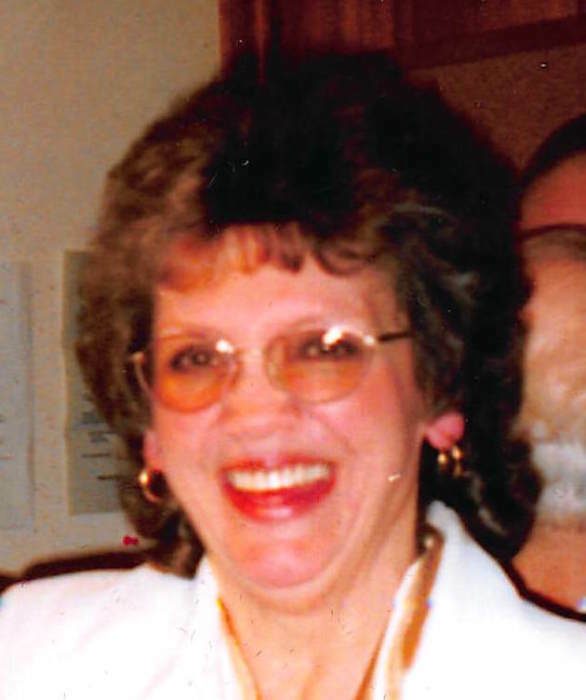 Wilma Cavanaugh, age 76, of Linton, passed away peacefully at 1:45 pm on Saturday, April 6, 2019, at her residence. She was born in Dugger, IN on December 21, 1942, the daughter of the late Willard L. Goodman & Etta (Gaines) Goodman. Wilma was a graduate of Linton-Stockton High School. She spent a lot of time in her life helping out with her beloved grandchildren. She loved ministering to the public throughout the southern part of the state over the radio. She retired from General Electric. Wilma has been a member of White Rose Free Pentecostal Church since she was a little girl and was also an Elder in the church. She is survived by her daughter, Tina (John) Cox of Dugger; sons, Rick (Robin) Bowman of Linton and David (Stephanie) Bowman; grandchildren, David Michael Bowman, Jr, Bryan Dillingham, Michael Sean Liechty, Dillon Parris, Avary Parris, Isabelle Bowman, Selena Bowman, Jaden Bowman, Jessica Martin, Johna Schaefer, Tanna Hess, Gerald Pirtle III, Angel Bowman-Conway and Austin Cox; several great grandchildren; two great-great grandchildren; sisters, Linda (Glenn) Pfaff of Martinsville, IN and Kathleen (Dave) Sarles of Palmyra, IN; sisters-in-law, Nanette Goodman of Dugger and Linda Sue Goodman of Linton and several nieces and nephews. She was preceded in death by her husband, Edwin Cavanaugh; sisters, Wanda Ridge, Jennie Street and Carolyn Payne and brothers, Dale Goodman, Don L. Goodman, James Goodman and Larry Goodman and nephew, Brent Martin. Funeral service will be held at 2:00 pm at Welch & Cornett Funeral Home in Linton on Saturday, April 13, 2019, with Pastor Greg Orman and her son Rick Bowman officiating. Burial will follow at Case Cemetery in Hymera. Visitation will be held at the funeral home on Saturday from 10:00 am until the time of service.